It’s not often you get an opportunity to work with two great brands at the same time. This film conceived and styled by Intro is an example of just that. 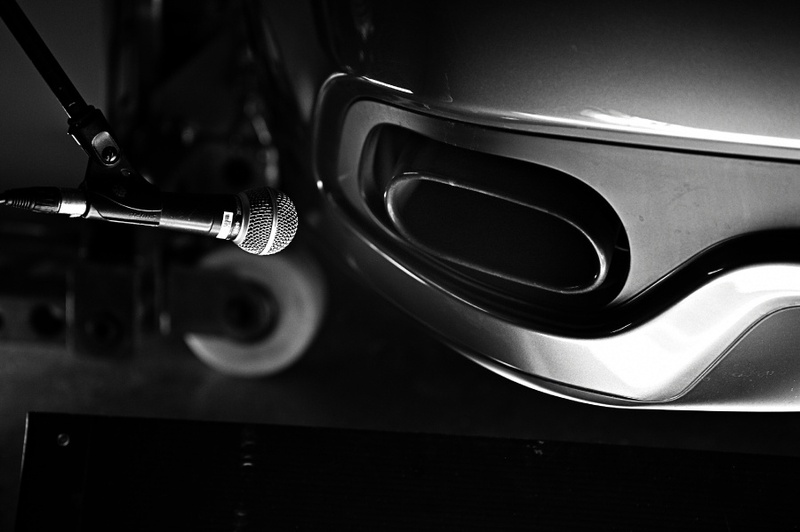 It was made to announce the long-term brand partnership between the iconic Italian sportscar maker and the British high-end audio specialist, Bowers & Wilkins. 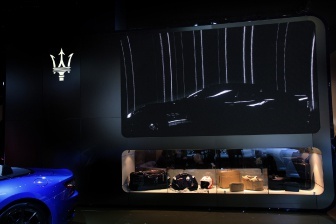 The concept of the film was to visually fuse the two brands together as one. 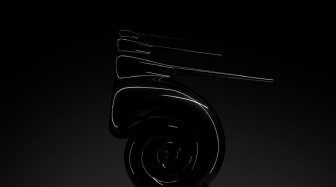 This was achieved by making a film that glories in the detail of exquisite product design, a value held by both brands. 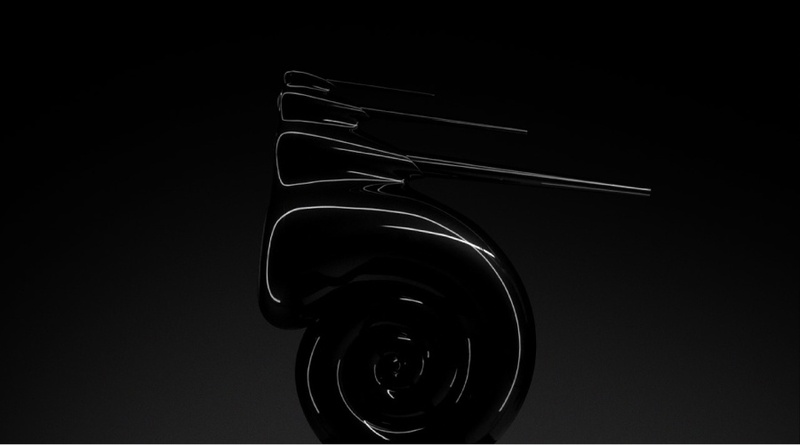 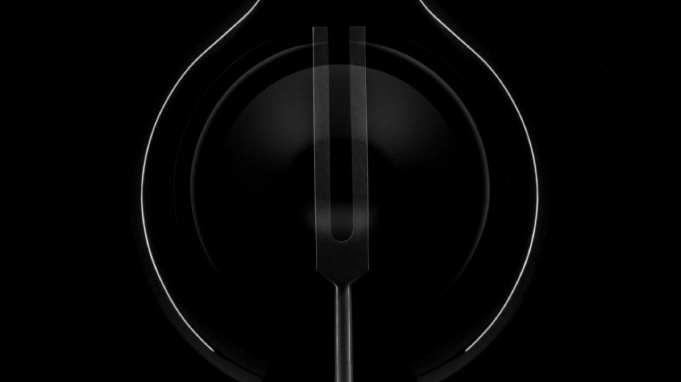 Thus we see the curved haunches of the Maserati GT visually joined to the sweeping arcs of the B&W 800 series speaker. 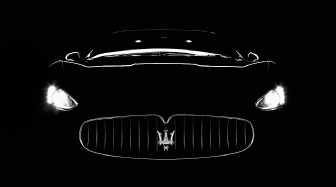 The Maserati alloys joined to bass driver units. 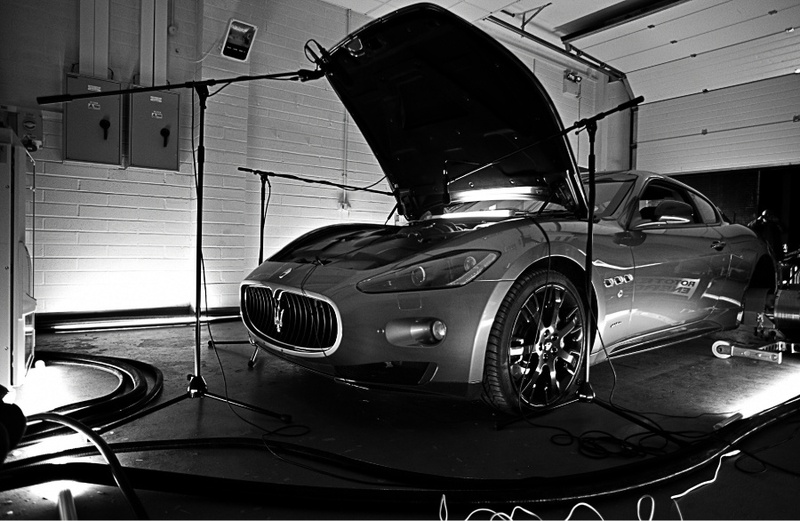 The music was created by recording a real Maserati engine and using it as a musical instrument. 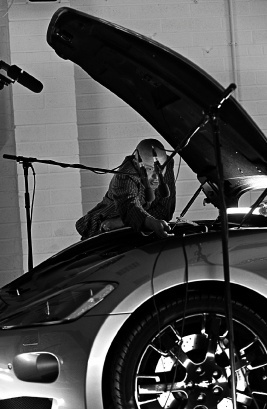 The Maserati engineers strive for the purity of the engine note and as Bowers & Wilkins strive for purity of sound the concept of ‘Seven Notes’ was landed upon (the Maserati engine produces seven pure notes). 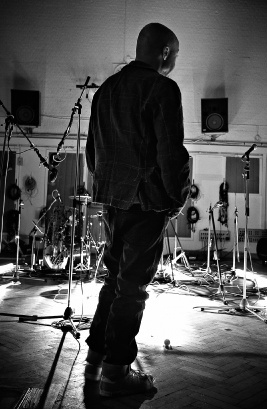 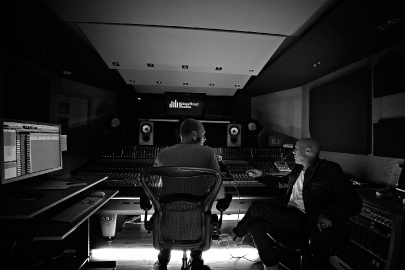 Howie B (musician, producer U2, Bjork) recorded the engine in a facility in Wales and mastered the music in the famous Abbey Road Studios. 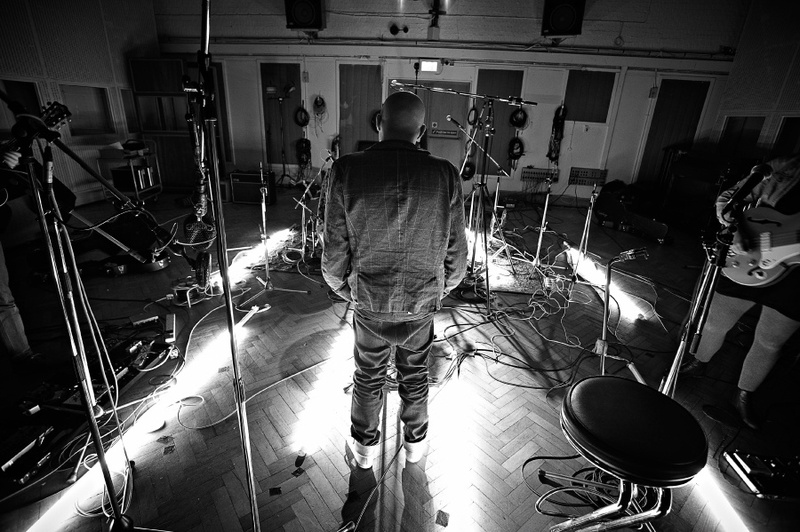 We documented these events using the same style of lighting used in the master film creating a beautiful series of stills to accompany the film. 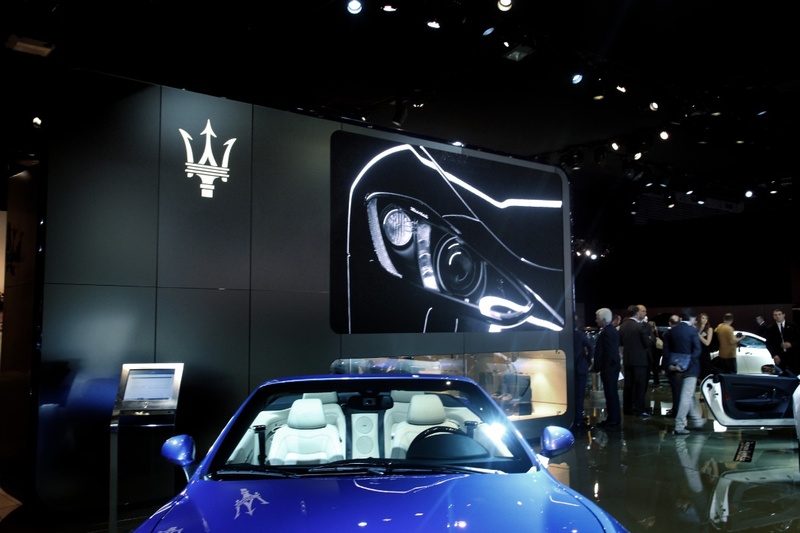 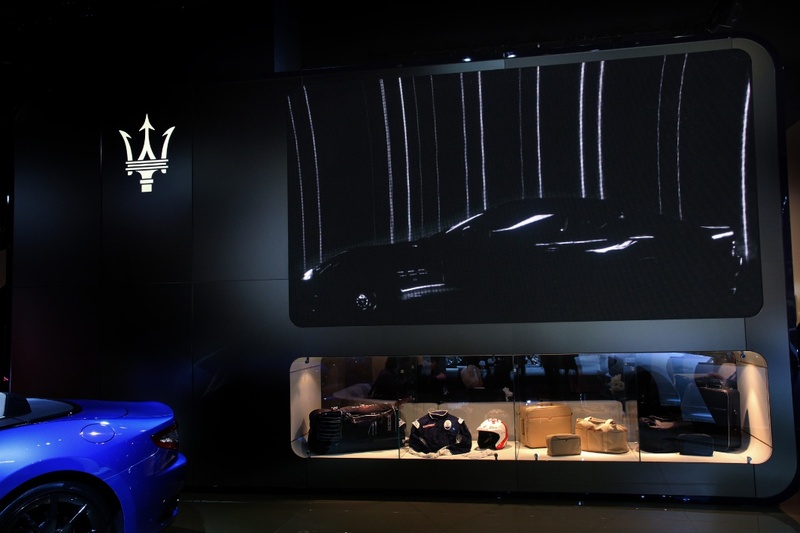 The film launched on the Maserati stand at the Paris Motor Show.